Raising a baby falcon from a little hatchling to a full-grown goat-eating beast isn’t something we get to do every day. 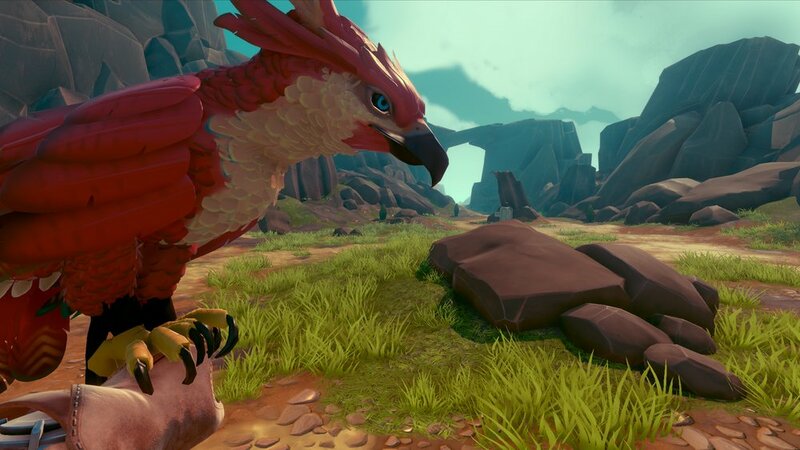 But, thanks to the creative minds at Outerloop Games, we can experience the majesty of having our own predator bird in Falcon Age. Shacknews had the opportunity to speak with Chandana Ekanayake at GDC 2019 about developing Falcon Age for PSVR and PlayStation 4. One of the things Greg asks in this interview is the challenges the team has faced when developing Falcon Age for virtual reality and non-virtual reality platforms. 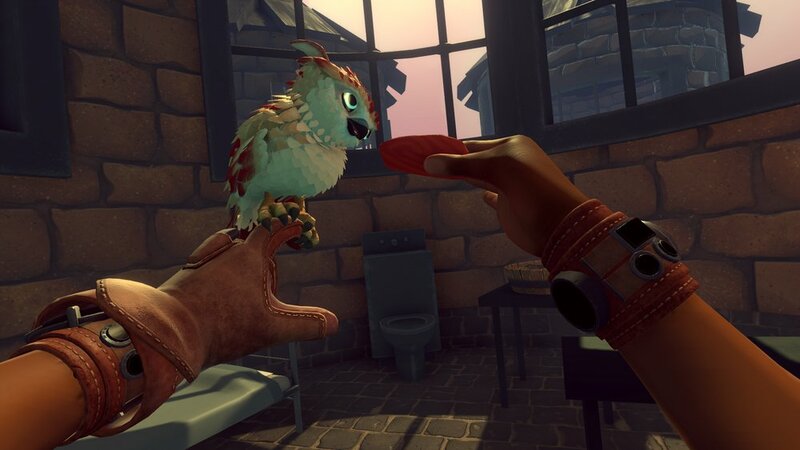 Given that Falcon Age is the groups’ third VR title, the team certainly has that side locked down. However, there are always challenges when developing for multiple platforms. Despite the difficulty, the reason for this development split is based entirely on the story. The team believes they have a narrative that supports the experience outside of the VR functionality. Ekanayake likened the experience to something like Firewatch, a 4-to-6 hour story that includes characters and some first-person interactivity. Hard to imagine this little fluffy falcon will one day help you take down robot colonizers. Another thing to note is that Greg and Ekanayake talk about the way players can move about the world in Falcon Age. The team has developed a unique wrist-twist motion, similar to turning a doorknob. This function is used during conversations but most importantly, is used to teleport and change the facing angle. It seems as if this hold-and-twist function will alleviate the need to use sticks to turn your facing direction. This should help those who experience some motion sickness when using VR games. Beyond this, Falcon Age also includes some other accessibility options for those who experience motion sickness. There are two or three unique control schemes including a comfort mode and an FPS mode with all kinds of settings that VR players would expect of their games. Falcon Age is due out “soon” on PlayStation 4 and PSVR. Be sure to check out the Outerloop Games site for more information on Falcon Age and keep it locked to Shacknews for the latest news and tech fresh out of the Game Developers Conference 2019.